You had created view cluster using SE54, this view cluster contain table to be maintained by user. 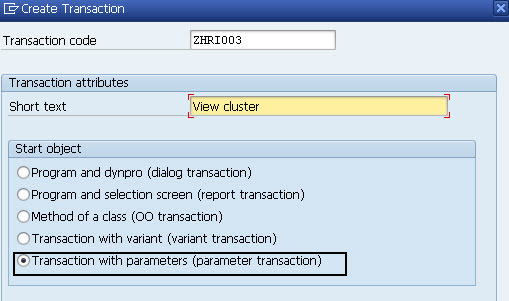 then you must create Z transaction or tcode to attach these cluster view. 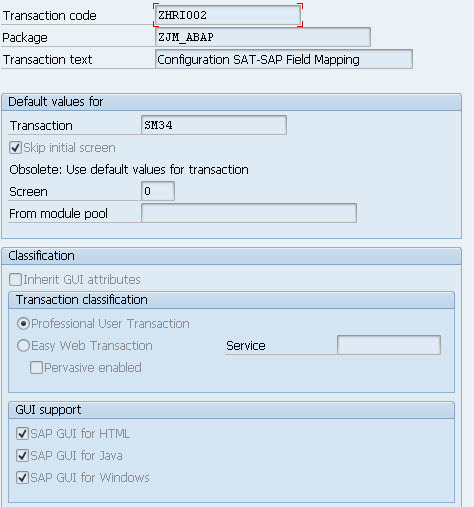 1.Create Transaction code using SE93 then select Transaction with parameters. 2.Next screen you need to input SM34 for Transaction and check the checkbox of Skip initial screen. you can see following screen. 3. On that screen you will find table control, and you need to input these value. On the VCLDIR-VCLNAME value, you need to input your view cluster name.